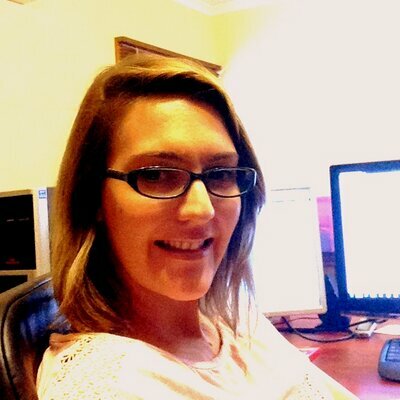 I am a writer of adult and young adult fiction. Amazon has categorized my work as ‘romance’ but nothing I write falls neatly into any genre. I detest unrealistic, or wouldn’t-it-be-neat-if endings and tend to lean towards the uglier side of life. Some people would call me cynical but I love to investigate the macabre side of life. My characters are always convoluted, complex individuals harbouring deep secrets and emotional scars. Because who wants to read about someone that’s happy? I’d rather read about someone interesting and tortured. I grew up by the sea and tend to write a lot about the sea. I once heard a quote that said ‘the cure for anything is salt water, be it tears, sweat or the sea’ and I think that’s absolutely true. Nothing cleanses the soul like a 10K run, a dip in the ocean, or a good cry. LOLA BLAKE grew up in Australia’s Surf Coast Shire before moving to Melbourne to study creative writing. After completing her Bachelor’s degree, she spent the next ten years trying out various careers and travelling before finally deciding on teaching. Coming Home is Blake’s first novel and was written in eight weeks, during a visit to the seaside. She now lives in Melbourne with her husband and daughter and still retains her love for the beach. 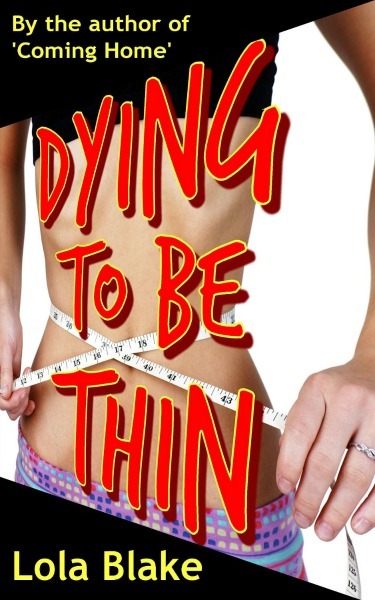 Dying to be Thin is Blake's second novel and is based on real events. Her third novel, Seven Sisters, is scheduled for release in December 2014. A tortured and twisted tale of love, betrayal and tragedy. Two life stories intertwine. They belong to the same person but to different times. In one, Sara returns home from a stay in hospital to resume her life in the Melbourne beachside residence of David, her estranged and faithless husband who is holding her prisoner with a carefully crafted prenup. Gradually she learns how to free herself emotionally through her old passion of painting, while making the renewed acquaintance of her small daughter Lily. The other life consists of Sara's memories. Her present marriage of convenience arose out of a broken past in which she realised too late that her ambition to be a professional dancer was not her real dream, and circumstances robbed her of the love of her life, Marcus. Gradually things come to a head in Sara's present-day life with the discovery of the monumental betrayal of her best friend Beverly. The past begins to invade in a new way, until finally Sara opts for a clean break. This novel sensitively explores the questions of personal fulfilment and responsibility. Set against the backdrop of the beautiful beaches of South East Australia, it has a poetry which is not soon forgotten. "I hate being fat. I hate being thin. But most of all, I hate that I even care." Becky is a Tweenie growing up in a world where your image is what you are measured by - the same image which is 'idealized' by super-slim fashion models and deft touches with photo-editing software. In such an environment, it becomes increasingly impossible for her to hold on to her self-esteem and we follow her diary entries as they describe a slide into the self-destructive world of the anorexic. Despite the intrinsic grimness of the message, Becky maintains her natural bubbliness and it's this which is her real salvation. Although she initially rebels against it, she comes to appreciate the way in which the anorexic clinic she is sent to works, and ultimately becomes a valued resident, contributing not just to her own recovery but also to that of other girls. In these pages you'll find pathos, emotion, love, confusion, humor and determination. Throughout it all, though, you'll see Becky's spark of life which may dim a bit at times but which never goes out. There is darkness here but the book is hugely uplifting and a real 'must read' for any tweenie or early teen in danger of heading down the same path as Becky.